This year has been a bit of a roller coaster for me. I have accomplished many of my business goals and I am still working on two of my goals as I write this blog post. One of my business goals was to update the sign on the outside of my center and I accomplished that goal in September 2012. Also, I set a goal to make improvements to my playground and I added new playground equipment back in August. Another one of my goals was to get rid of my mini van and purchase a car. Along with going to Vegas for the first time! I thought I would share some photos with you so that you can see that when you focus on what you really want and set goals; that you can have, what you desire. After Signs By Marvin installed the facing on the sign, my husband painted the rusting sign. After 91/2 years, it was time for an upgrade. The kids love the new playground equipment and it was a great enhancement for the playground. The parents and the kids love it! This Summer we took our first Trip to Vegas and it was my first airplane ride too! Whoo Hoo and I conquered a fear! I love driving my Passat to my center every day. In fact, it is a reminder that when you work hard, focus on your goals, you can have what you want! So as you can see, I have accomplished many of my goals for 2012 and I have even bigger goals & plans for 2013. In fact, I am reading John Maxwell’s new book, The Laws of Growth; to prepare my mind for growth. ” If you focus on goals, you may hit them, but that doesn’t guarantee growth. WOW! After reading that quote, I realized why I was losing my passion for my business and it was because I was not focused on growing the business. When it is time for you to grow, you get frustrated with where you are and you lose momentum. If you have that desire to grow, than I suggest that you join me in reading John’s Book, The Laws of growth. My growth plan for 2013 is to prepare my mind for growth, upgrade my van, upgrade my kitchen at my center and search for funds to open a second location! 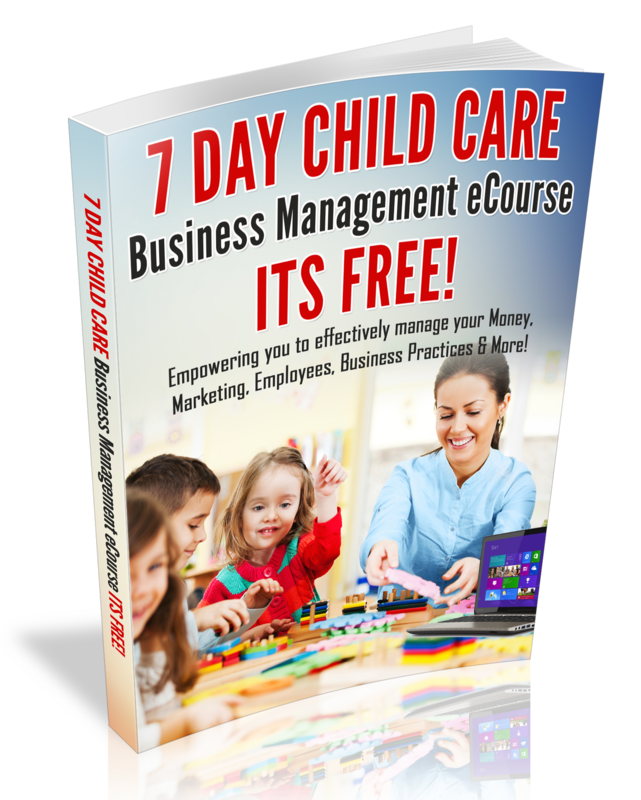 Whatever your growth plan maybe for your child care business, your success depends on your ability to grow! My hope is that you have a successful 2013, so be sure to check out the events that I have planned for you (click here) and download your Free Growth Plan 2013 Reflection eguide.